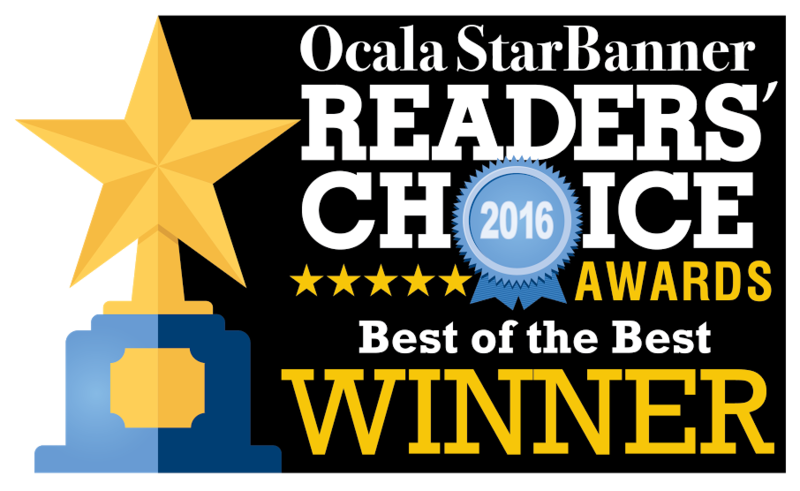 Premier Series consists of our highest grade window shutters in Ocala, FL. These functional works of art are manufactured from the finest materials. The Premier Series shutters are available in both stained and painted finishes. 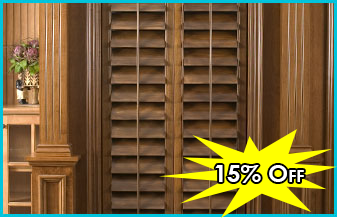 Shutters for staining are constructed of basswood. Premier Series shutters can be crafted into nearly any custom size or shape. Angles and arches have been configured to even the most demanding specifications. Premier Series, for the most discriminating customers. Over the years, customers have come to trust the quality, consistency, and value in our Premier Series plantation shutters. Our Tech Series shutters, made from solid vinyl, are no different. The shutter is produced using solid extruded PVC which creates a durable surface with virtually no blemishes. Unique to the Tech Series, our stiles have a wooden core to provide superior strength. Tech Series vinyl shutters can be crafted into nearly any custom size or shape. Angles and arches have been configured to even the most demanding specifications. 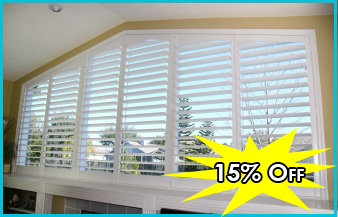 Tech Series shutters are available in standard or custom painted colors. These painted shutters are also available in several finishes. Whether for the entire home or a few rooms, the Tech Series is a unique alternative to wood for your window coverings. For Stained Shutters: Dust with any household wood polish(non-solvent based) with a soft cloth. Our clear coat finsih has the same properties common to most stained household furniture. For our Premier Painted and Quik Wood line, use a household grade window cleaner and a soft cloth to keep your window shutters clean. For Tech based products use a duster or a household window cleaner and a soft cloth. DO NOT USE: ACETONE OR NAIL POLISH REMOVER, ANY SOLVENT BASED CLEANER, MINERAL SPIRITS, HARDBRISTLED BRUSHES OR SCRUB SPONGES. Any of these items will severly damage the finish and the feel of surface.